1) Begin on the knees with the thighs perpendicular to the floor. 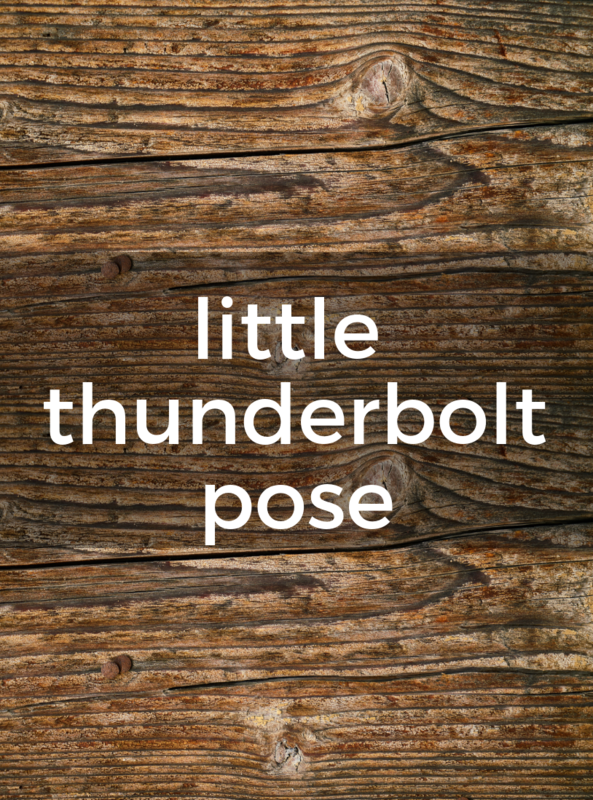 2) With your hands on your thighs, drop the head back and slowly lower the crown to the ground, coming into a deep backbend. 3) Keep the thighs and hips pressing forward. 4) When the head is touching the ground, slide your hands down your thighs to the knees. 5) To come out, engage the core and draw yourself back up to kneeling. This is an intense backbend and should only be attempted by very experienced yoga practitioners. Camel Pose is a more moderate version of this position.